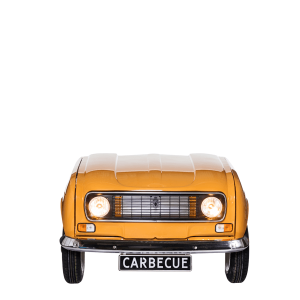 To compete with Citroën, Renault focused themselves to design a more practical and bigger model. 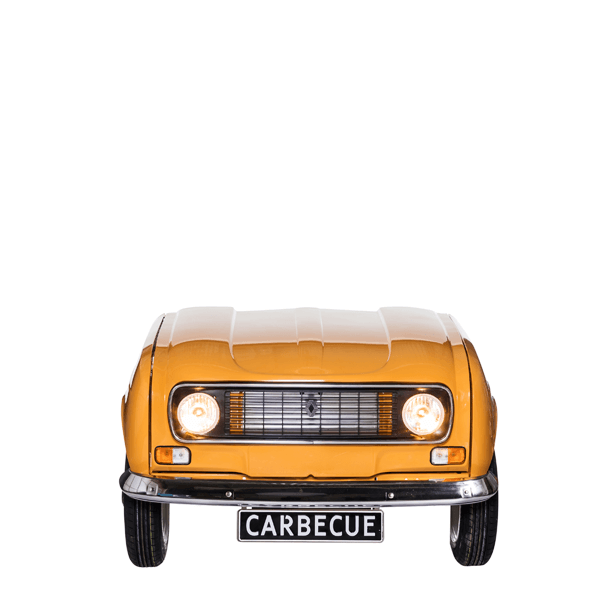 The Renault 4 turned out to be a great success and been spread all over the world. 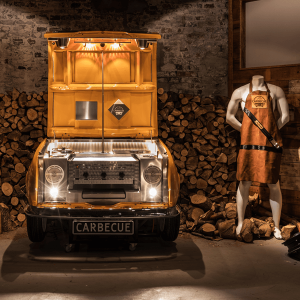 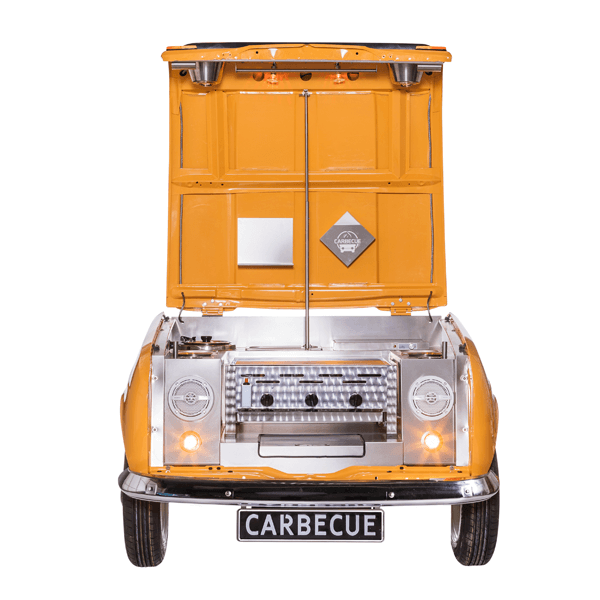 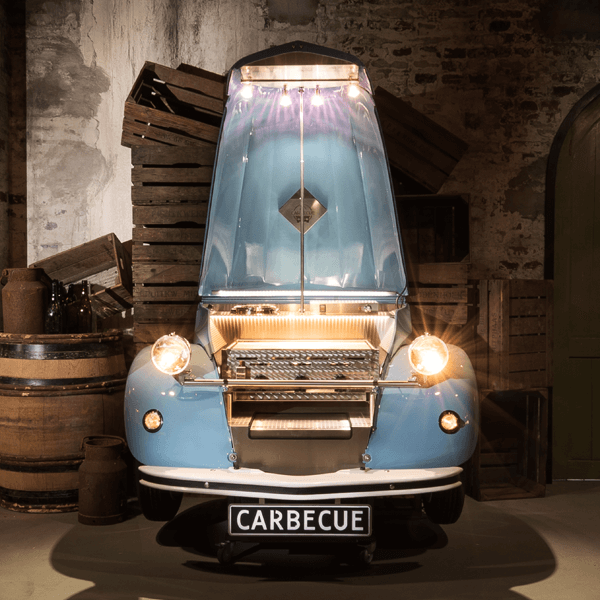 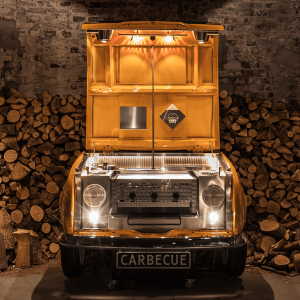 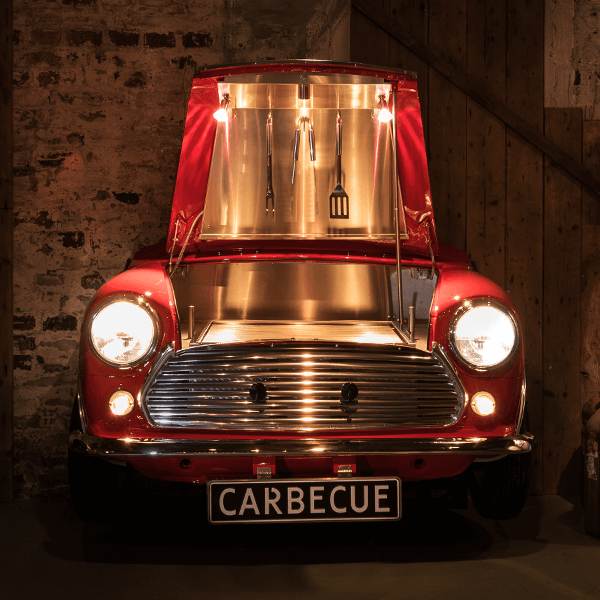 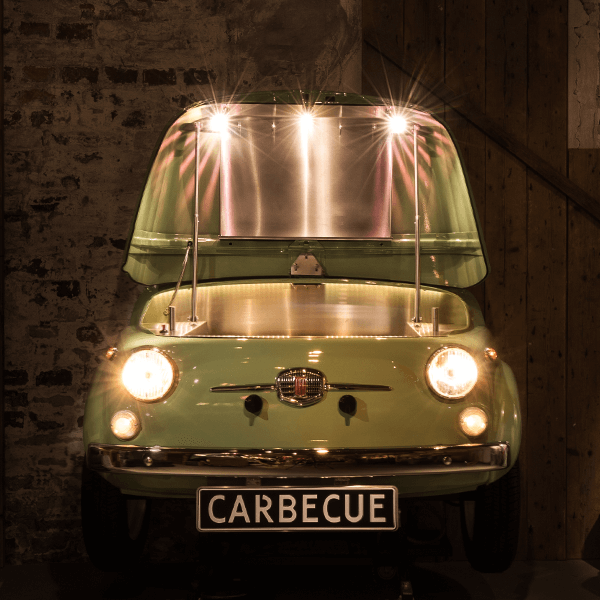 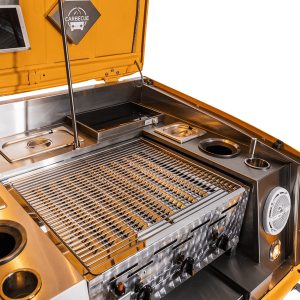 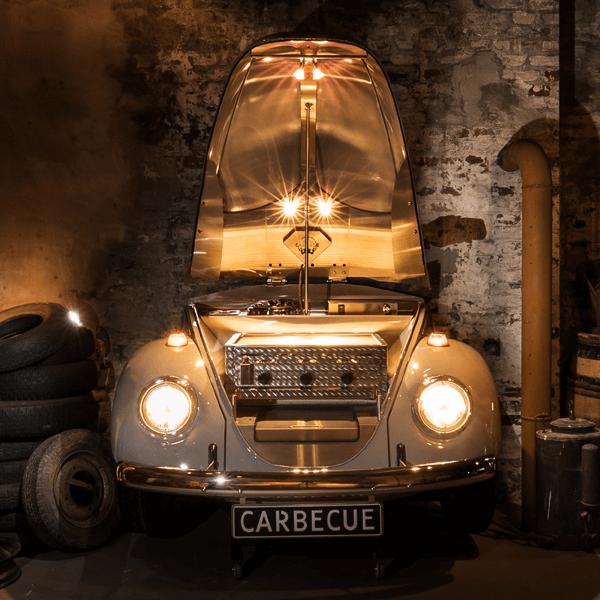 The model, which has been designed mostly on practical terms, provides a wide variety of features for this Carbecue.